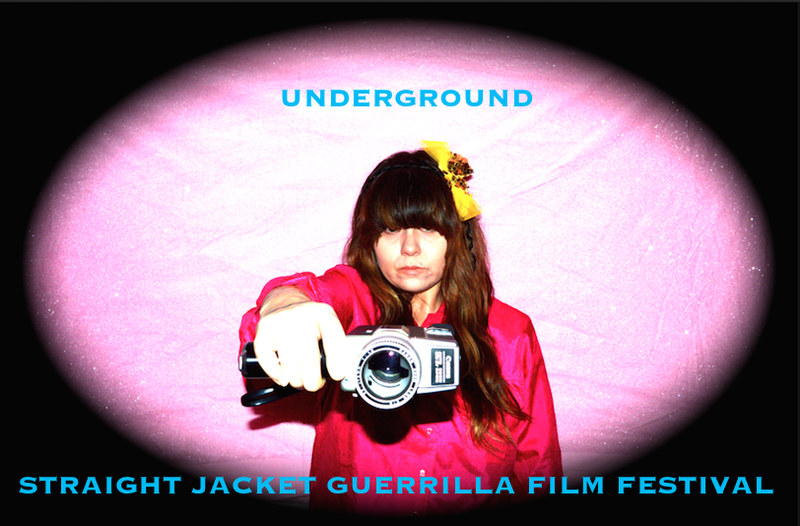 Straight Jacket Guerrilla Film Festival is the wildest film festival to have ever destroyed Hollywood!! No seriously have you heard CINEMA IS DEAD EARTHLINGS!! What Straight Jacket introduces to it's audience is the total luxury of being in control of what entails the future for underground guerrilla film makers and their spectators. With full access to our online film festival at straightjacketguerrillafilmfestival.com youtube and Vimeo have become our ultimate weapons that leave movie theaters packing less sardines, lacking the convince of watching a film that fits in our pocket. Because now that anyone can make a film with their phone and expose it to billions around the globe, watching film is now free and that defeats the corporations. Microwave cinema has become more accessible to a wider audience that has taken over the the film makers dream by speculating sophisticated home video and fake film that is possible for them to direct. 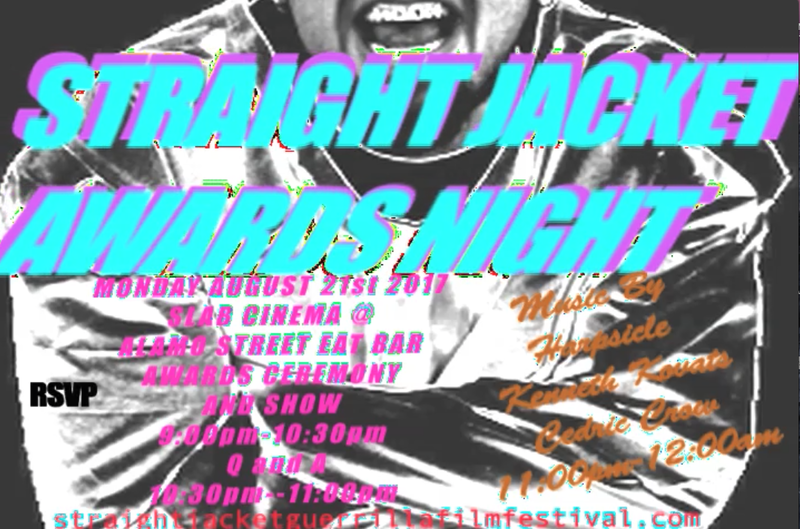 On Saturday August 21st 2017 at Alamo Street Eat Bar in San Antonio,Texas from 9:00pm to Midnight we will make history with our Straight Jacket Awards Night celebrating our Straight Jacket Guerrilla Film Festival as we announce the Award winning films from the 2017 Straight Jacket Collection; for Most Creative Feature Film and Best Street Culture Music Video at our awards ceremony and showcase followed by a Q and A with our award winners. We encourage all you movie divers to come experience the obscure gamble of guerrilla street culture.